While area residents enjoyed the extended holiday weekend, state police from the Avondale barracks responded to numerous calls, including minor accidents and a theft report. 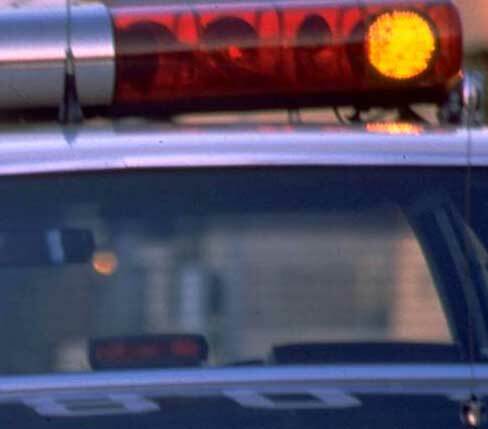 On Saturday, a 17-year-old Kennett Square girl, who was not identified because of her age, was traveling eastbound on Route 926 at 2:57 p.m. with two passengers. After moving into the left-turn lane at Route 52, she started to turn a 2005 Honda without yielding to oncoming traffic. Police said she struck the front driver’s side of a 2003 BMW before traveling into the parking lot of the Sunoco gas station at the intersection. All of the people involved in the accident, including the 56-year-old BMW driver from West Chester, were wearing seatbelts and escaped injury, police said. The teen was cited, police said. Another minor accident occurred yesterday, police said, on northbound U.S. 1 near Bayard Road. Police said David M. Culgan, 57, of West Grove, “was distracted and did not slow down in time” in response to traffic conditions at 6:59 a.m. His 2001 Toyota Avalon rear-ended a 2012 Toyota Camry driven by a 65-year-old Chadds Ford resident, police said. Both drivers were belted and uninjured, but both vehicles had disabling damage and had to be towed, police said, adding that Culgan was cited for following too closely. On Monday, a Pennsbury Township resident reported the theft of a blue Perception Carolina 12 kayak and Werner Cascadia oars from his yard in the 100 block of Stabler Road. Police said the theft occurred sometime from 12:30 to 1:30 p.m.; anyone with information is asked to call the barracks at 610-268-2022. An Oxford resident was charged with driving under the influence on Friday, police said. Daniel Thomas, 23, was arrested following a 3:36 a.m. traffic stop on U.S. 1, just north of Route 82 in East Marlborough Township, police said.